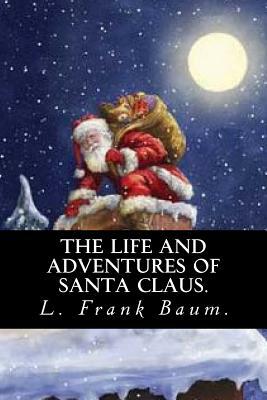 The Life and Adventures of Santa Claus by L. Frank Baum. Every child knows about Santa Claus, the jolly man who brings gifts to all on Christmas. There are many stories that tell of his life, but the delightful version relayed in The Life and Adventures of Santa Claus is by far the most charming and original of all. Only L. Frank Baum, the man who created the wonderful land of Oz, could have told Santa's tale in such rich and imaginative detail.